I am honored to serve as your 2018-2019 OHAA President. Previously, I held the position of conference chair for the OHAAA 2017 Annual Conference. I work at Shawnee State University as the Director for Student Advising and Support Services in the College of Professional Studies. Since starting at SSU in 2015, I have served as the chair of the University Administrative Assembly (UAA), a governance group for administrators. I also presented at the OHAAA 2016 Annual Conference on “Texting Retention Initiatives” and at the OHAAA 2018 Annual Conference on “Learning to Share: The Advantages and Disadvantages of a Shared Advising Model”. Prior to academic advising worked at Juniata College in central Pennsylvania. The experiences I had in the offices of Diversity and Inclusion and Campus Ministry were formative to my career in higher education. I completed a Bachelor of Arts degree in Communications and Media Studies at Edinboro University of Pennsylvania and a Master of Arts in Higher Education from Geneva College. I have been married to my partner Keith for 6+ years. I’m also a trained specialty coffee barista, freelance graphic artist, cat lover, novice gardener. Hello! I am Lydia Rall, and I am beyond excited for the opportunity to serve on the OHAAA Board once again, as President-Elect. I previously served as the 4 Year Private Representative. I am currently the Senior Academic Advisor at the Columbus College of Art & Design, where I have worked since 2012. At CCAD, I work with students in our Advertising & Graphic Design, Cinematic Arts, Film & Video, Interior Design, Industrial Design, and Photography programs in numerous aspects of academic planning and degree completion. As well as working with at-risk students on Leave of Absence and Withdraw processes. I also serve on our campus Care and Response /Behavioral Intervention Team, and our Equity, Social Justice and Leadership team. Before seeking out a career in Advising, I have previously worked as an Admissions Representative, and Financial Aid Specialist. I presented at the OHAAA conference in 2015, on the importance of integrating Advisors into campus Care and Response Teams. I hold a Bachelor of Science in Education from The Ohio State University, and a Masters of Education in Higher Education Administration and Student Affairs from Ohio University. I’m excited and honored to serve as the OHAAA Past-President for the 2018-2019 year. I am proud of all we have accomplished and all that is being planned for the future. 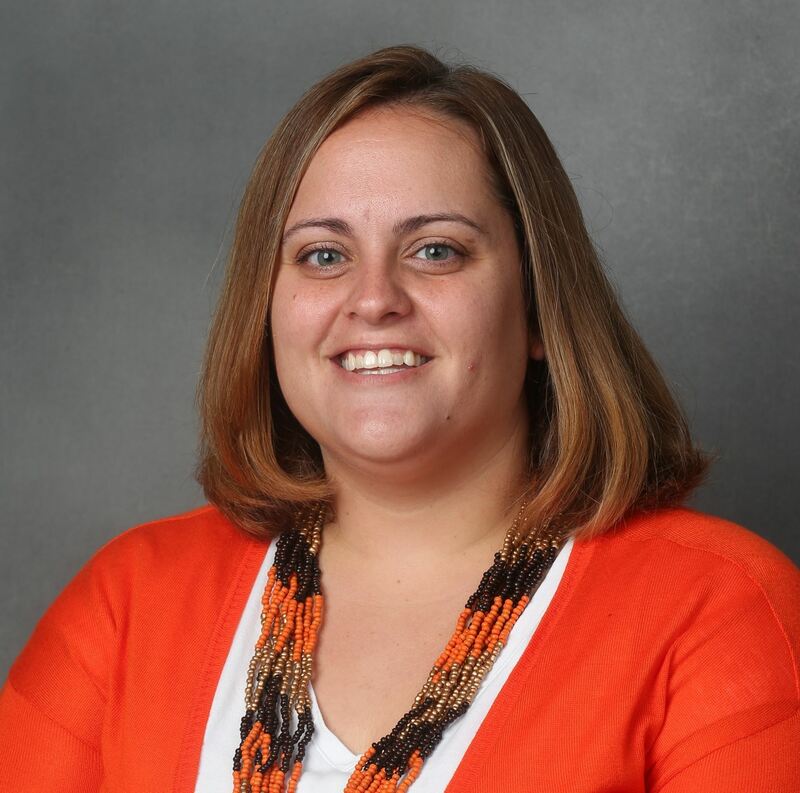 I work at Bowling Green State University and advise undergraduate students in the College of Education and Human Development. I have served on various committees in my capacity as an Academic Advisor. This year I am teaching a new first year course for freshmen that I developed over the summer, and I’m excited to be back in the classroom. I am currently working on my Doctorate Degree from Bowling Green State University in Leadership Studies. I am taking my last class this semester, and then will be working on completing my dissertation. I’m excited to be on this wonderful journey of continuous learning. I earned my Bachelor Degrees in Adolescent Education and English from the University of Toledo. I also earned a Master’s in Counselor Education from UT, and am licensed as both an AYA English Teacher and School Counselor. Thanks you for the opportunity to continue to serve with such a wonderful organization. OHAAA Proud! My entire professional career has revolved around supporting individuals who were striving toward reaching their highest potential. 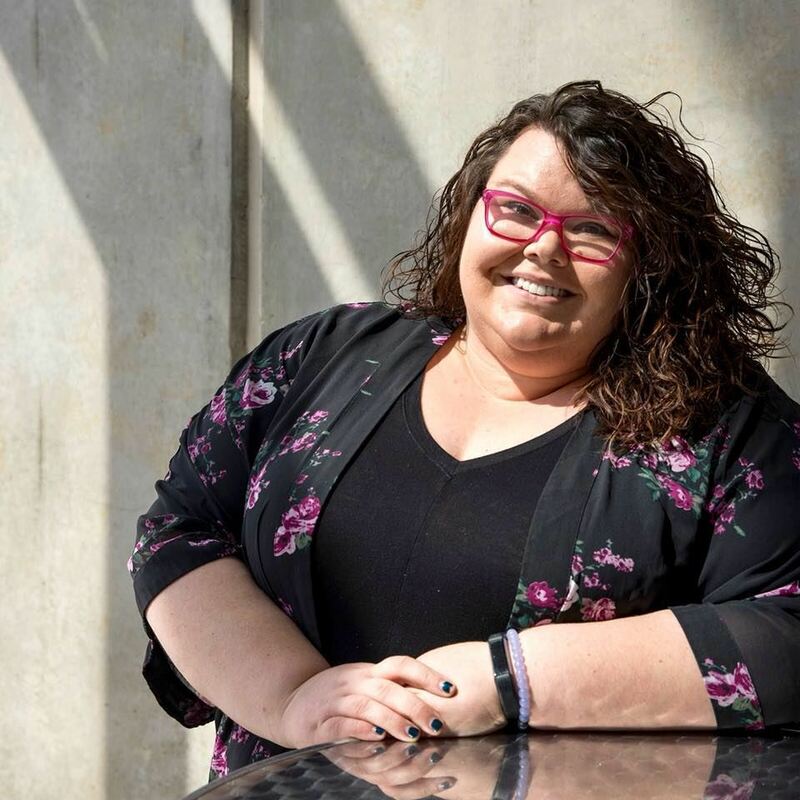 From a mental health specialist to an academic advisor and now as Director of Academic Advising & Support, the focus has primarily been on advocating for and empowering personal growth. With over 15 years of experience in a higher education setting, I am committed to fostering student success and supporting students as they strive to achieve their dreams. Throughout this time, I have worked with diverse student populations ranging from college ready students, student-parents, 1st generation students, students with disabilities, under-resourced students, and other at-risk (or as I would like to say “at-promise”) student populations. 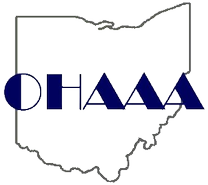 I am excited to serve as part of the OHAAA executive board in order to help promote and support best practices in the areas of advising, professional development, and personal well-being as it relates to the advising community and the students served by these individuals. I am looking forward to serving as Treasurer on the OHAAA board. After so many years as a member, it will be fulfilling to give back to this wonderful organization. I truly believe in the missions of both NACADA and OHAAA; they provide very worthwhile professional development and networking opportunities. 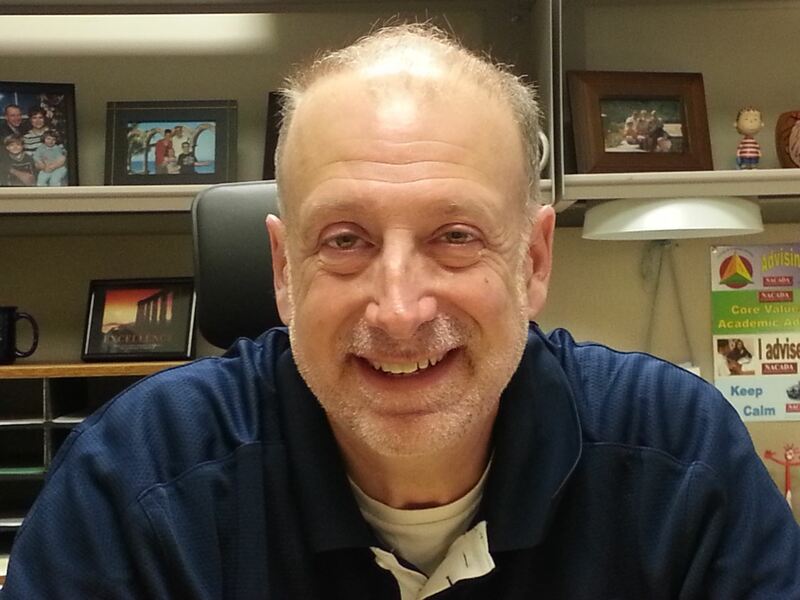 Since 1995, I have worked in the College of Pharmacy and Pharmaceutical Sciences at The University of Toledo. I currently hold the position of Director of Student Services and advise our pre-professional division students. In addition to involvement on countless college and university committees over the years, I am currently on my third term on our Professional Staff Council and remain as Chair of our Sick Leave Bank. My points of pride include serving as the Inaugural Chair for our Toledo Academic Advising Association (TACADA) and honorary membership in Blue Key and Sigma Phi Sigma. I am extremely honored to be the recipient of the UT Outstanding Advisor Award, the UT Shining Star Award and the OHAAA Advising Excellence Award. I earned my degree from UT with a dual major in Management and Finance. In my "pre-academia" life, I was the Credit Manager for a multi-million dollar corporation. For those of you who don't know me, I am organized and detail-oriented. I am very excited to help serve on OHAAA. Thank you for the opportunity! I am delighted to be serving as your OHAAA Media Manager this year! I currently serve as an Academic advisor in the Graduate, Online, & Adult Studies division at Ashland University. The majority of my students are non-traditional students who have either taken less than 30 college credits or who have never enrolled in post-secondary courses. I find that this often results in freshman like questions and concerns, but with more life experience. I completed my undergraduate degree in English at Ashland University and I'm now completing an MBA at the university as well. I met my partner here 7 years ago and we've been married for 4 years. We live in our small town of Ashland with our two feisty sister cats. In my small free time, I enjoy cooking/baking, working on my cookbook, and being generally crafty with crochet. I also donate a lot of time to the charity, Operation Christmas Child. I am excited to be serving on the board as your Member Manager. I am eager to help advisors connect, or reconnected, to the aims of their professional development and personal balance. My involvement with NACADA, OHAAA, and the several NACADA Allied organizations has help me find added purpose to the work we do. That is to support the needs of professional advisors, while they give their all to our students every day. 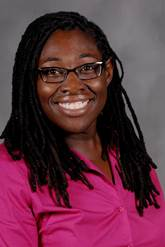 Shaunte is currently an academic advisor in the College of Public Health and the president of the Kent Academic Support and Advising Association (KASADA) at Kent State University. She is also a Cultural Foundations Ph.D. student in the College of Education, Health and Human Services. 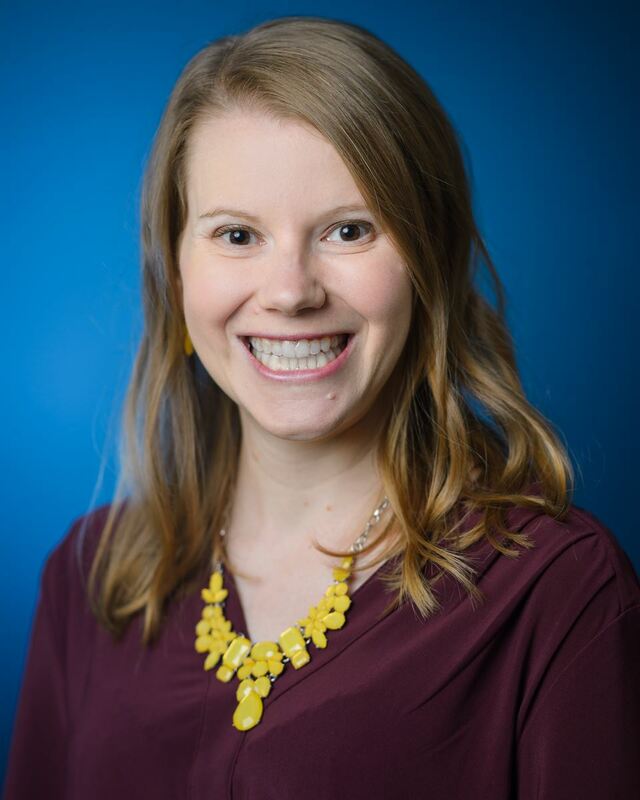 My name is Ginny Cottrill, and I am the Student Success Coordinator for eCampus at Ohio University. I feel privileged to be able to serve as your Member-at-Large for the 2018-19 year. It is my first board position with OHAAA. I have been a professional academic advisor and student success coordinator for over 10 years. My work has primarily been working with graduate and undergraduate adult students continuing their education from a distance through our eCampus program. As a lifelong learner and a former adult college student, I feel I have a unique perspective that I can share with our students. I went to grad school as a single mother of 4 young children, and I share that with the students I advise as a way to connect with them on a more personal level. I have a bachelor’s degree in education from the University of Toledo, two master’s degrees – one in liberal arts and the other in education both from Marietta College – and a doctorate in education administration from Ohio University. I am currently the chancellor of the eCampus Psi Delta chapter of Alpha Sigma Lambda – an honor society for non-traditional students. I was the recipient of the Ohio University Chapman-Clapp Excellence in Advising Award and a past winner of the Best of OHAAA presenter award that inspired me to present regionally and nationally for NACADA, as well. I look forward to serving as your Member-at-Large! My name is David S. Parry. It is my honor and privilege to serve as the OHAAA 4-Year Public Representative Board Member. I am looking forward to working with the OHAAA team on their various goals and other efforts. I have been in the field of Academic Advising for the past 12 years. 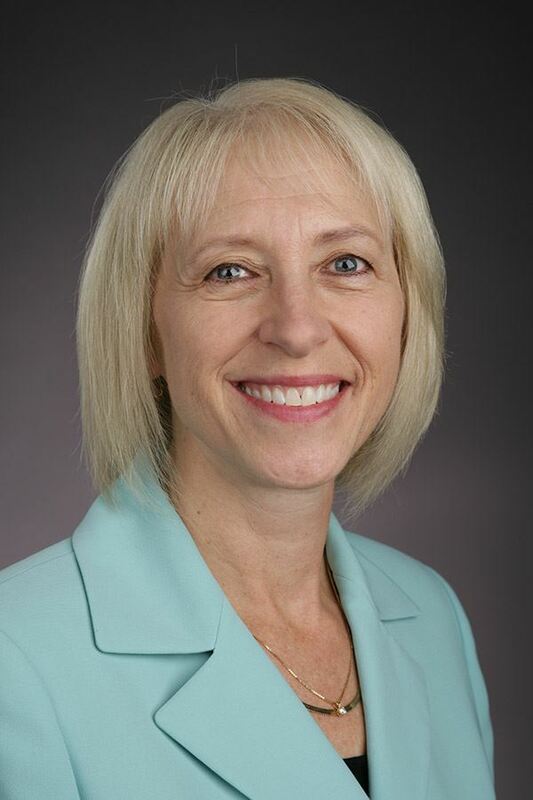 I have served as an Academic Advisor at The University of Akron in the School of Communication, the Center for Academic Advising and Student Success, the College of Applied Science and Technology and the College of Health Professions. I have been a member of NACADA for the past 12 years. I have been a presenter, reviewed proposals, was a Mentee in the Great Lakes Great Leaders program and am currently a Mentor in the Region 5 Mentoring Program. I am also part of the Advising Student Athlete Interest Group and the Adult Learner Interest Group. I also served on the KASADA/ZACADA Conference Planning Committee and am the Chair for the Membership Committee. I have been a presenter in the past as well as the Marketing Coordinator for our annual Northeast Ohio Academic Advising Conference. Some of my areas of focus in the field of academic advising are the following: Communication Studies, Health Professions, Applied Technologies and the Adult Learner. 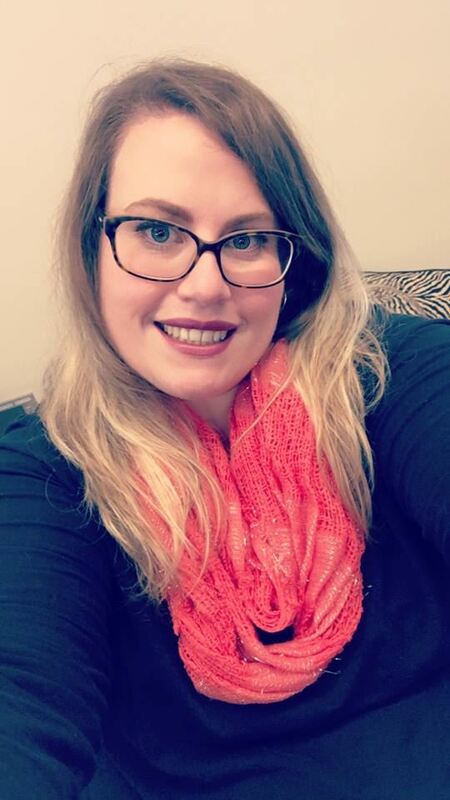 I feel that working in an advising capacity as I aid students through the transfer process has given me a unique viewpoint of student needs. While I fully understand that there are differences between 2 year and 4 year institutions as well as private and public ones, I also recognize the need for communication and professional development between those institutions. This allows for the sharing of experiences and best practices, thereby improving academic advising across Ohio. I would very much enjoy the opportunity to collaborate with others in similar roles at other institutions toward the ultimate betterment of the students. My name is K.C. Bailey, and I am an Academic Advisor for CCP students on the Toledo campus at Owens. 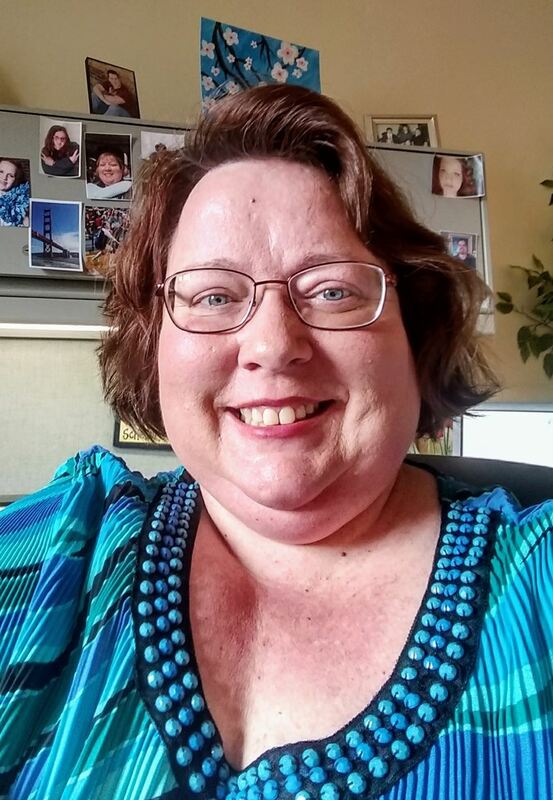 I have earned a BA in Communication Studies, Masters in Educational Technology, Grad Certificate in Communication Studies, and a Grad Certificate in Elder Law (from University of Toledo). Education has always been a big part in my life and I found that if you keep your braining moving, you will be able to pick up new tasks much easier. I have worked for more than 12 years in higher education starting at the University of Toledo, then Lourdes University, and now at Owens. I have also taught for 6 years at the college level (UT, Lourdes, and Stautzenberger). Education is the place to be if you never want to stop learning! As far as my ‘off’ time, I enjoy spending time with my family and friends. We spend most of our time either watching the History Channel or whatever is hot on Netflix/Hulu, talking about the latest gadgets, relaxing by our pool, or playing out-door games. When I have some quite time myself, I spend it crocheting baby blankets for loved ones and knitting scarves, hats, and fingerless gloves. I live out in the country and we are starting to own a bit of livestock to live more farm to table. Recently our family has obtained 12 chickens and that takes up quite a bit of time. However, the blue-ticked coonhound isn’t a big fan of them. Next up is a purchase of turkeys and pigs, but that will have to wait a year and hopefully the dog can warm up to them better.